Bengaluru FC, on Friday, announced that goalkeeper Amrinder Singh and Alwyn George had signed new one-year deals, which would keep them with the Blues until the end of the 2016-17 season. 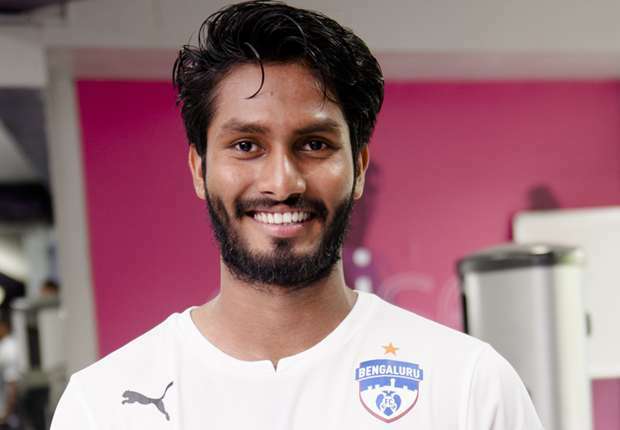 Amrinder Singh, who joined Bengaluru FC on loan after his parent club, Pune FC shut their senior team, has now made his move permanent. Amrinder, having joined Bengaluru at the beginning of 2016, makes his loan move from Pune FC permanent while the club has opted to activate the one-year extension clause on Alwyn’s contract. 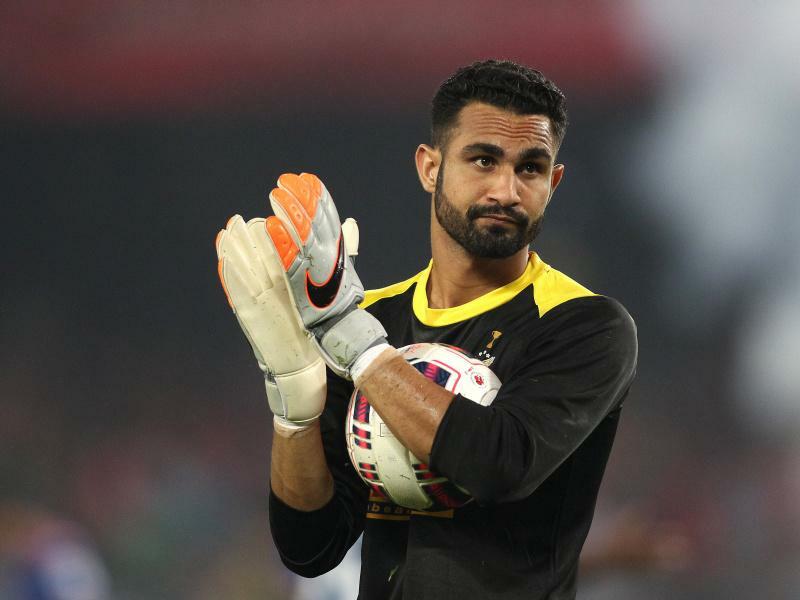 Amrinder kept nine clean sheets on his way to winning the I-League’s Goalkeeper of the Year award, an accolade that the 22-year-old says played a huge part in his decision. “I’m happy to have signed a new deal with Bengaluru FC. The progress that I’ve made as a goalkeeper at this club has helped me win the ‘I-League’s Best Goalkeeper and I’d like to thank the coaching staff, the management and the fans for all their support. I’m looking forward to another season with this club and scripting more history,” said Amrinder. Midfielder Alwyn George, who signed from Dempo SC in the summer, has penned an extension on his current deal after a string of impressive performances; most notably in a 5-3 win against Ayeyawady United in the AFC Cup where he scored a brace.